Access doors with a color card locking system! Hi Arduino team, this is really cool! Can you help me understand the differences between this and the Yun from a few years ago? Thanks! The huge difference is you can run Arduino code even on your desktop or server. 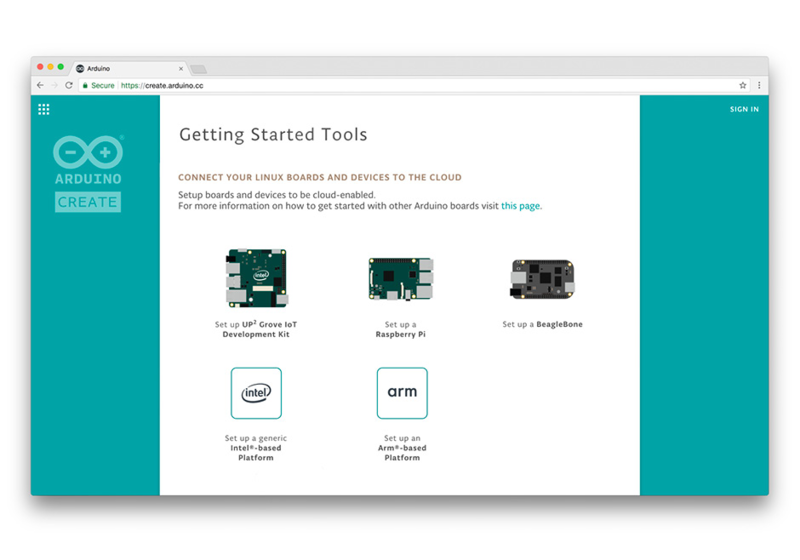 In addition if you need to install or manage your packages on raspberry or Intel-based platforms sitting remotely somewhere you can do that with just few clicks. 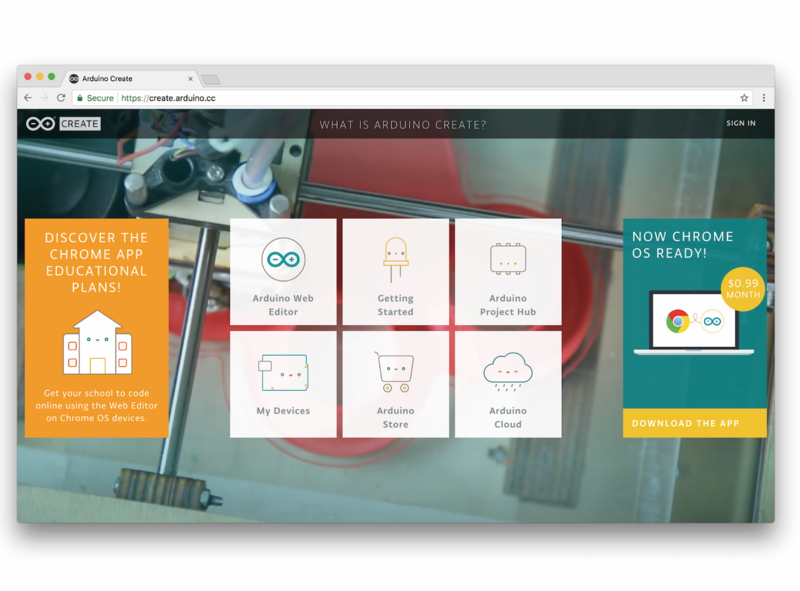 Checkout the new https://create.arduino.cc/linux interface.